This program brings to life interviews with Christians who face persecution head-on. You will meet Zahid, once a persecutor of Christians until God gave him a "road to Damascus" experience and allowed his faith to grow under persecution in his Muslim homeland. You will visit China and learn of the events leading up to the "strike-hard" policy that Christians now face. 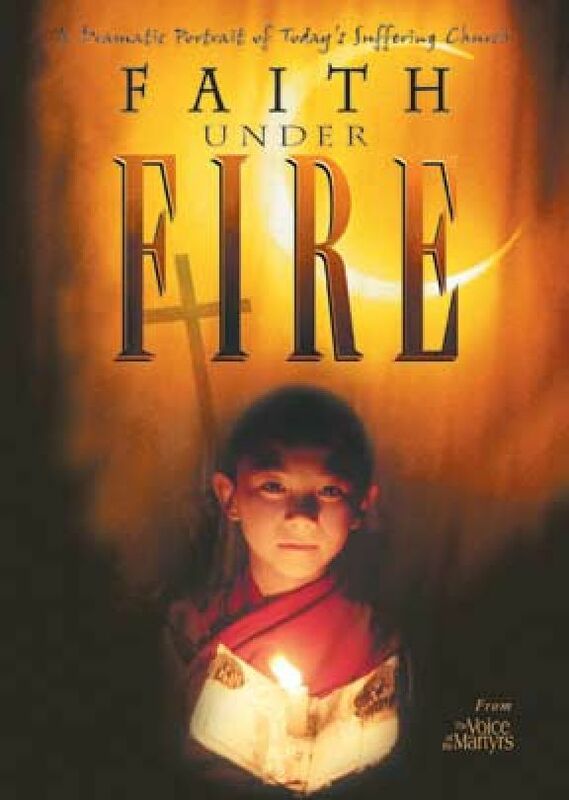 And you will gain insight from the plight of Linh Dao, a Vietnamese teenager dealing with the arrest and imprisonment of her father for his work in the underground church. "Faith Under Fire" will challenge you and force you to ask the question, "Is my faith ready to hold up under fire?" Don't miss this chance to be challenged and inspired by stories from the other part of the Body of Christ. Note: This video contains dramatic scenes which may not be suitable for children.